The Tron (TRX) Foundation has successfully completed its first accelerator plan for DApp creation on its network. The industry leading plan was worth $1 Million in prizes and was meant to empower developers and startups to create on the Tron protocol. Launched on the 1st of December last year, developers had until the 4th of January to submit their Decentralized Applications for judging. It is with this background that the Tron foundation has announced that the accelerato plan has concluded successfully. Over 1,000 developers took part in the contest and 113 quality blockchain projects from around the world shared the promised $1 Million price that was also meant for additional research and development. The winning DApps have started being listed on Tron.App. Initially, the $1 Million in prize money was meant to be distributed the top 56 developers as follows. However, the Tron foundation changed the allocation of these prizes to include the earlier mentioned 113 Dapp developers. 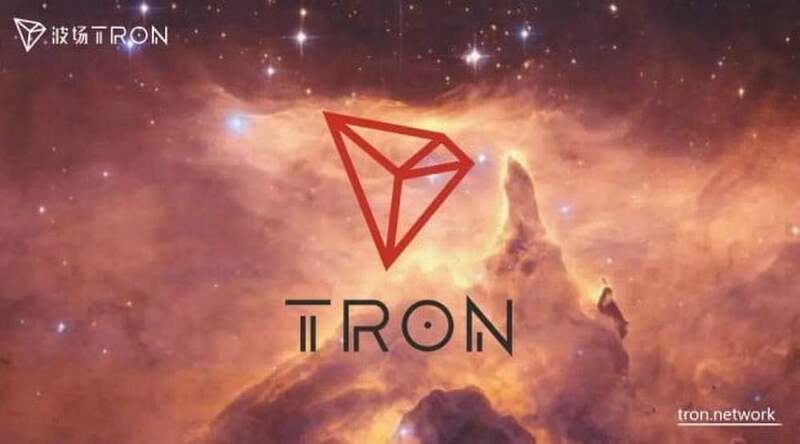 The team at Tron decided to change the allocation due to quality and quantity of DApps that had been submitted. An excerpt from the official communication explaining this can be found below. After evaluating the great submissions that came in, we were pleasantly surprised by both the quality and quantity of the dApps made in support of the TRON ecosystem. We therefore reduced the two top prizes to give more developers a win – and money they’ll receive for supporting our effort to reshape the internet. We’ve awarded money to 114 projects, totaling our original $1 million pool. We hope people understand and support the change, and thank you for your continued support of the TRON ecosystem. What are your thoughts on the recently concluded Tron DApp Accelerator Program? Will it usher in a new era of great decentralized applications on the Tron Network? Please let us know in the comment below.